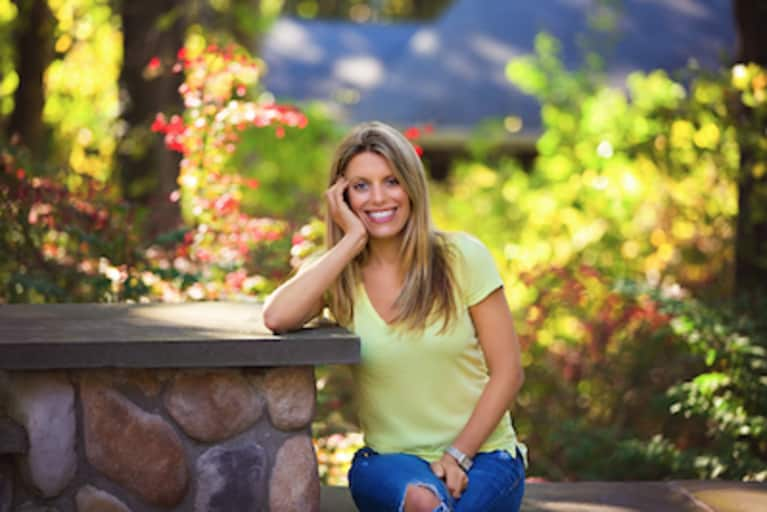 Wendy Bruno is a certified health coach and former New York City special education teacher. She is the founder of WMB Wellness in Jericho, NY. During her many years in the classroom and was struck by the state of children's nutrition and the impact it had on their learning and behavior. themselves and their children. To learn more check her out on Facebook or email wendy@wmbwellness.com.